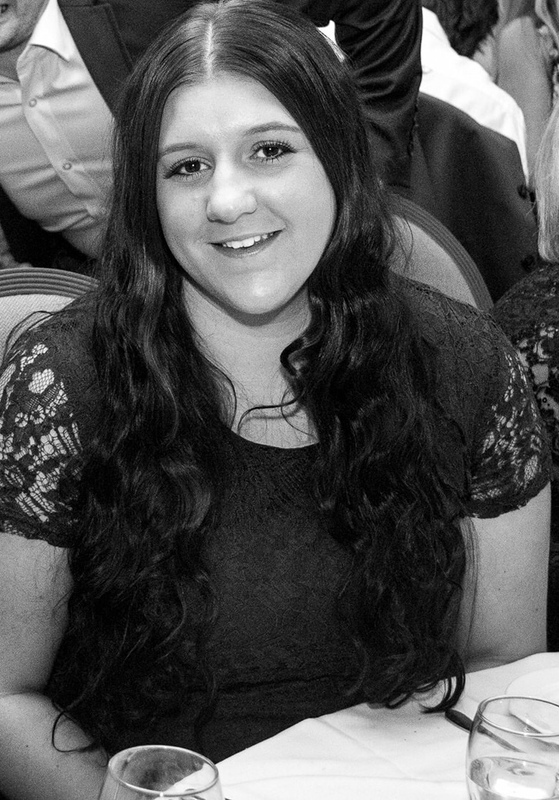 Pamela is our graduate stylist, with her welcoming bubbly nature you will instantly feel relaxed in her company. 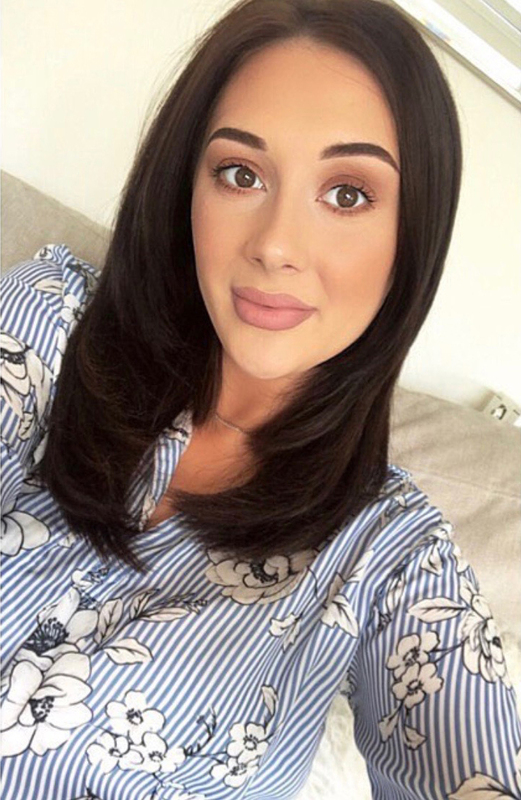 Pamela loves all aspects of hairdressing and has previous barbers experience hence is great with children and gents in particular. Ladies not to feel left out, Pamela loves a set of foils and a prom! Jemma is a fun and outgoing hair stylist who covers all aspects of hairdressing from ladies to gents. 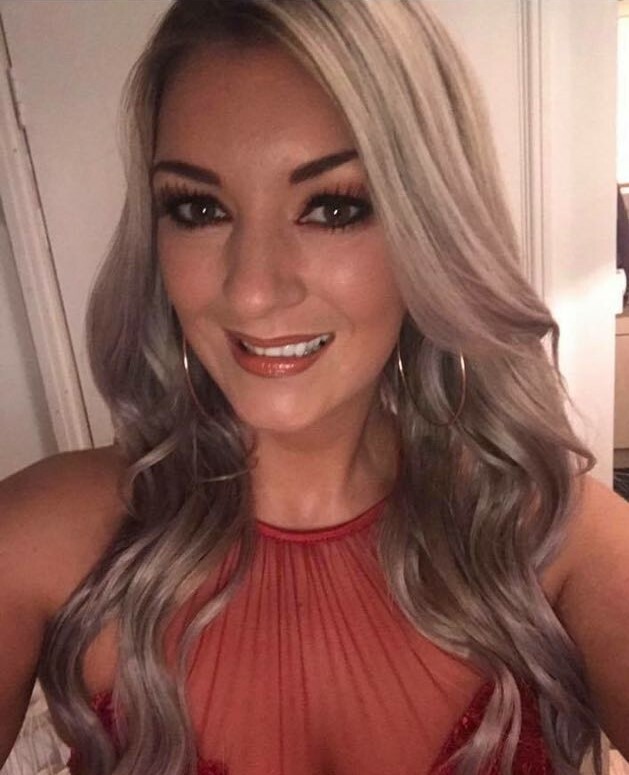 Jemma has 4 years salon experience with her and especially enjoys colouring including the latest colour trends such as balayage and rainbow hair! She has also had further external training through the well known hair brands Sebastien and L’Oreal. Chelsey is our bubbly and cheerful nail technician. Chelsey loves to work with a wide range of the latest CALGEL colours we offer and is able to shape tips into a variety of trendy styles, including coffin, squoval and stiletto! Chelsey has got sparkles for Christmas, bright neons for summer and lovely autumnal colours – a colour for every occasion! She offers a very professional, affordable and friendly service.